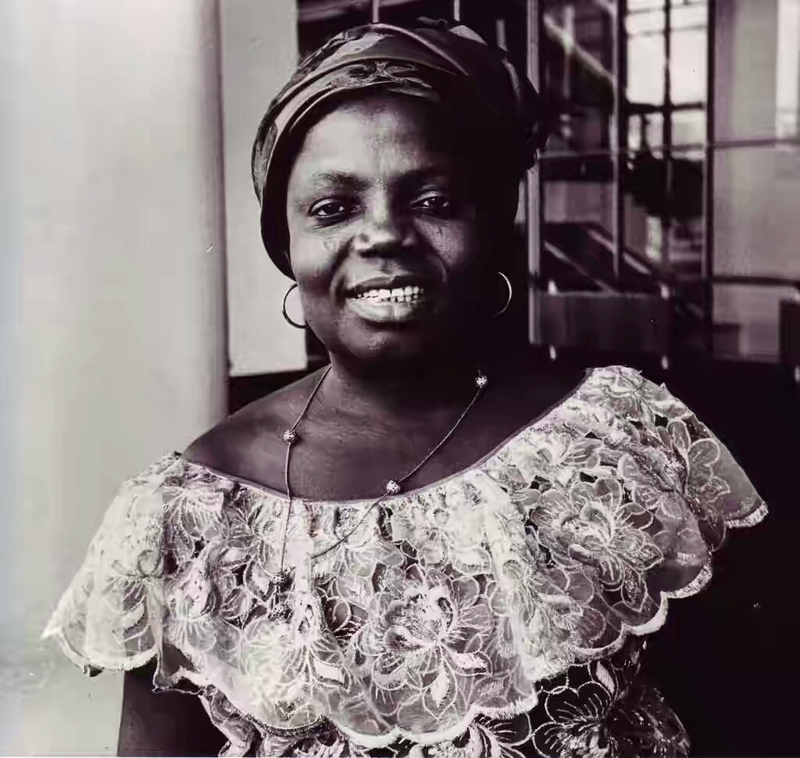 Afrikanist: A Tribute to Buchi Emecheta; N'odu na Ndokwa. It's a Tradition in Igbo culture for a Man to kill a goat or a Cow ( according to his financial capacity ) in Celebration of his Wife if she gives birth to male children three consecutive times. My Mother had 5 sons consecutively but she didn't get a piece of beef from my father maybe because they are Christians and decided to ignore the Omenala of our Land. Now am not interested in fighting Christianity for depriving my mother a good celebration because she had sons but am more interested in talking about a Culture that only celebrates Women only when they give birth to male children three consecutive times. What a Culture? Late last year in one of Nigeria's biggest denominations, a couple came up to give a testimony of how God proved himself in their home . The wife when she was pregnant went for a Scan and the result and the result showed that she will be expecting a baby girl but God proved the scan wrong by giving them a baby boy after much prayers. Praise the Lord! And it was 'Hallelujah' in the church. If they had a baby girl, I don't think they would have come out for a Testimony. Now I often make the Mistake of thinking that issues that are Obvious to me are as Obvious to other people but Assumptions are costly. If my mother had 5 daughters consecutively, she wouldn't get a goat but she would be very worried about having a son; someone that will carry one the family name. I told these stories for us to see the function of Gender in our society and this cut across borders and this makes girls grow up to think that some how being females they are guilty of something. This is Gender Stereotype in African Culture. The first time I saw the word feminist was few year ago when I was reading one of Buchi Emecheta's book. I was about 13 or 14 and I was quick to check out the word in the dictionary. I was already a Feminist then but I never knew the exact word to call myself. Buchi Emecheta was not an exemption of gender Stereotype; she had her first dosage when she was barely 8years. Her father refused to train her in school but prefer to train his brother but Buchi convinced him and later went to school. She finished her secondary and later joined her husband in London where she got her first degree and became a single mother. 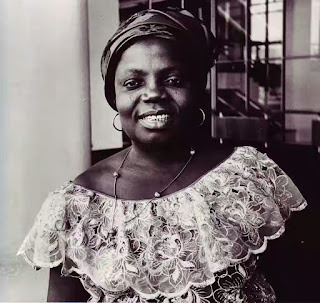 Her books were centered on female strength and she wrote against the discrimination of women and what it means to be a Single mother but the amazing part is that Buchi Emecheta refused to be called a Feminist. Gender as it functions today is a great injustice to both genders. Although am in a process of unlearning some of the wrong ideas about gender that I have internalised while growing up but I still feel guilty in the face of gender expectations. If you are a man it's easy to tint your eccentricity with untidiness or a full grown beards but not feminism; it comes with lots of baggage and so it's hard to wrap oneself with feminism (for both gender). My friend Eberendu is a Jehovah Witness and she will always put up arguments to prove to me that her 'religion' doesn’t fall under Christianity but if she's to fill in forms she will always tick Christianity as her religion and this has made me not to see Eberendu as a 'hypocrite' but someone that's afraid of accepting the full gravity that comes with whatever Idea they stand for. From Eberendu's case I could relate very well to Buchi Emecheta's case; not accepting to be called a Feminist. You hate Men? You're angry? And Fela will use the word 'You be Ladi'. It's comes with too many baggage but that doesn't mean that Buchi wasn't a Feminist and she didn't decide to advocate for women because of her first hand experience of gender Stereotype; she have the option to smile over things and pretend that all is well but she decided to write because Women mattered to her. Feminism is not a bad thing and please it's not a luxury for Elites and Rich people. Feminism should be an all inclusive party and not an Elite party with esoteric rights of membership. I didn't discover my own feminism from reading western books, I discovered it from observing the world and the way it treats women. I learned about feminism from watching women struggle and knowing that the World will not always extent to women many of those small courtesy it does to men. Onyebuchi is an Igbo name and it tranlates to a Rhetoric Question 'who is God?' I often ask myself this question and I also ask people 'Are you God ' to say that the full Humanity of the female gender is not our culture? If it's not then we should make it our culture. Buchi Emecheta died on Wednesday 25th of January 2017 and she would always be remembered for her works and the lives she touched while on earth. She was indeed a Feminist and she will always be remembered by those that love her. To Buchi Emecheta; N'odu na Ndokwa.